CE & RoHS Haitian Ocean Technology is an main OEM provider for Underwater Downhole, Oil Well Logging, Borehole, Fishing Detection & Inspection Camera System products. 1. Is Haitian Ocean Technology the manufacturer or a trader9 A: Haitian Ocean Technology is the direct manufactorer and also the main OEM provider in the industry. 3. Can Haitian Ocean Technology accept samples or trials9 A: We welcome new customers to test our samples or start from trials. Application Ralated Products Bestpower Technology and Engineering Co., Ltd. was established in 2011 with its head office registered in Beijing and has obtained its own overseas brand iBestpowr. iBestpower has been continuously committed itself to Outdoor LED Lighting researching, developing, manufacturing, marketing and services. 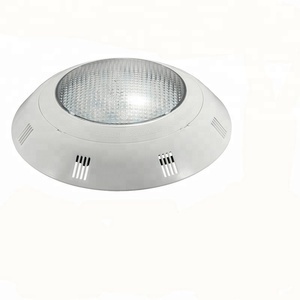 The Details of RGB PAR56 LED Swimming Pool Lights RGB PAR56 LED Swimming Pool Lights is your best choice! 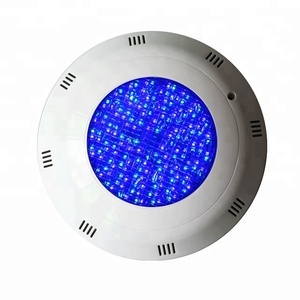 RGB PAR56 LED Swimming Pool Lights is your best choice! 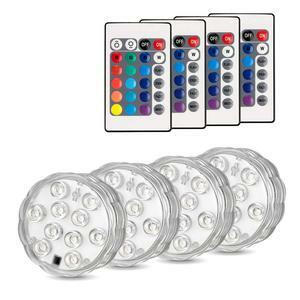 RGB PAR56 LED Swimming Pool Lights is your best choice! If you need a sample for testing first, please kindly contact our sales for more details. Q6: How long to deliver the products9 A: The exact delivery date need to according to your style and quantity. Q7: Do you offer guarantee for the products9 A: Yes, we offer 2-3 years warranty to our products, several item can be 5 years with extra costs. 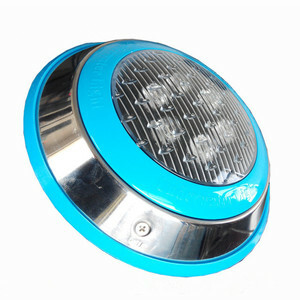 Alibaba.com offers 18,131 underwater light for swimming pool products. About 71% of these are pool lights, 10% are led fountain lights, and 3% are pool & accessories. 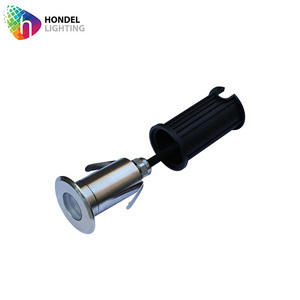 A wide variety of underwater light for swimming pool options are available to you, such as stainless steel, pvc, and plastic. You can also choose from white, changeable, and red. 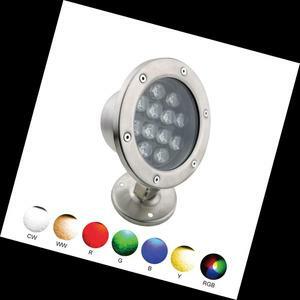 As well as from fluorescent, incandescent bulbs, and ultraviolet lamps. 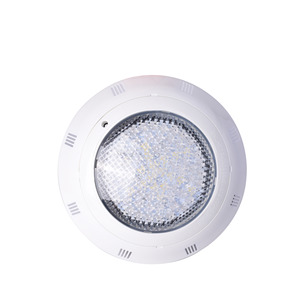 And whether underwater light for swimming pool is ip68, ip44, or ip33. 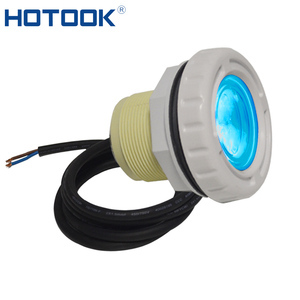 There are 18,131 underwater light for swimming pool suppliers, mainly located in Asia. 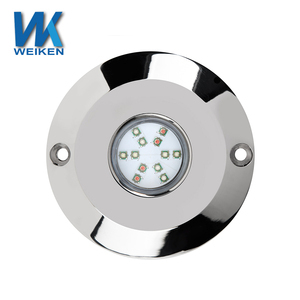 The top supplying country is China (Mainland), which supply 100% of underwater light for swimming pool respectively. 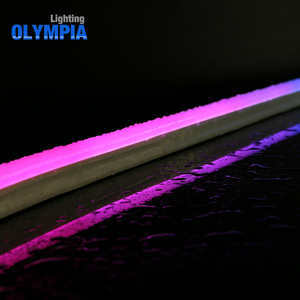 Underwater light for swimming pool products are most popular in North America, Western Europe, and Eastern Europe. You can ensure product safety by selecting from certified suppliers, including 2,101 with ISO9001, 1,929 with Other, and 134 with ISO14001 certification.